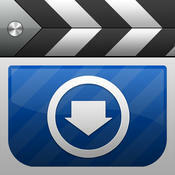 Description: Video Downloader Pro allows you to download and watch videos on your iOS Device. No need to convert videos. You can also transfer videos to or from your computer or use AirPlay to watch videos on your TV or flatscreen. Step 1: Download the Video Downloader Pro IPA file onto your computer.